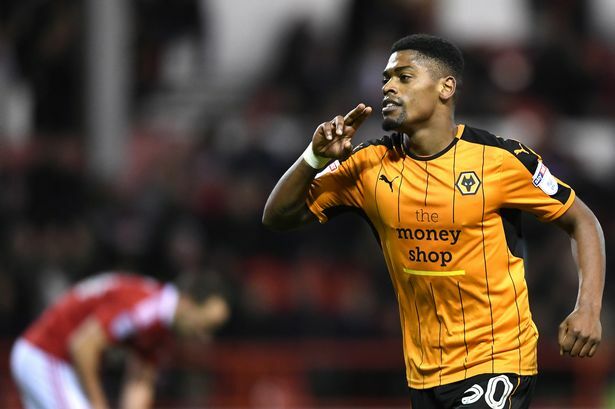 Read more about Are Wolves Still Championship Favourites? 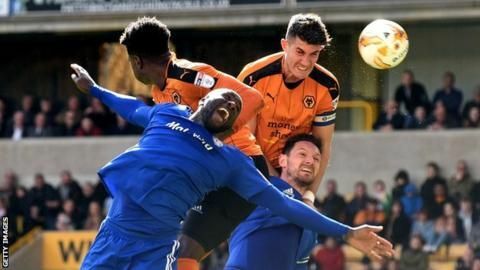 Wolverhampton Wanderers' record signing Ruben Neves reckons Championship football is more intense than the Primeira Liga, where they is a lot of time-wasting. 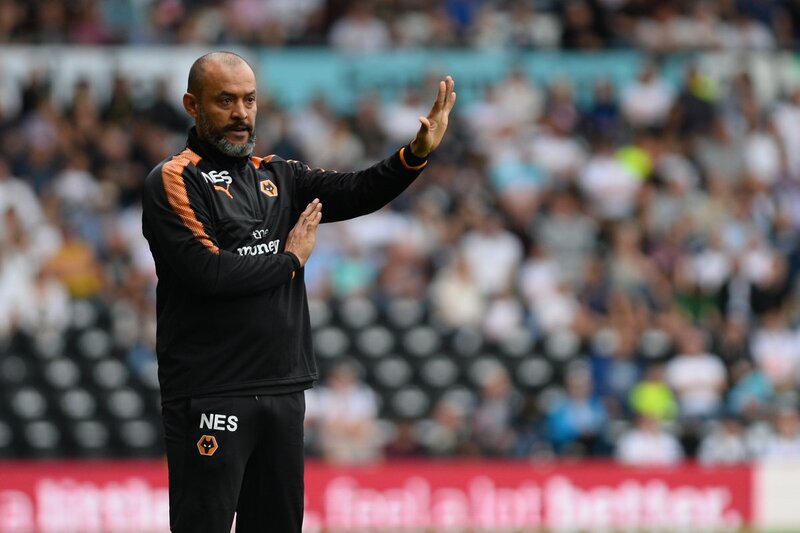 The Portugal international arrived at the Molineux from Porto earlier in July, and there were a lot of eyebrows raised over his move. 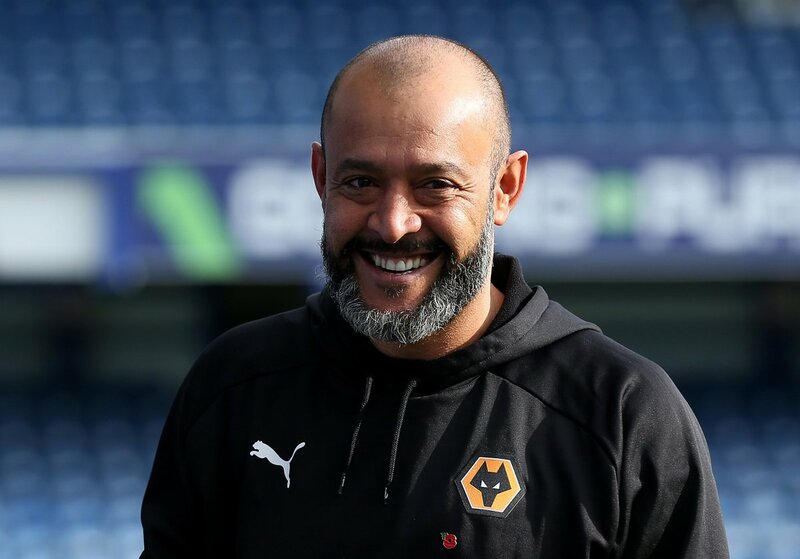 Neves had previously attracted interest from the likes of Chelsea and Manchester United, but he found it hard to refuse a move to West Midlands after he got the opportunity to work alongside former Porto boss Nuno Espirito Santo.